We are an award-winning Service Design Agency focusing on customer centered innovation by Co-Creation.With Service Design we take the whole Customer Experience, into account. What technology and platform you choose for your service is only relevant once your concept is designed according to your customer needs. 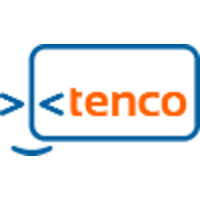 Tenco supports you with connecting customer research with your business strategies to achieve design that leads to great experiences for your customers.